Our society is growing increasingly more reliant on technology, and accordingly, schools are incorporating more e-learning into their curriculum. Schools, colleges and universities need a fiber-optic network with the broadband infrastructure that will allow them to meet the demands of their students, teachers, staff and administrators. Ritter Communications provides universal broadband fiber-optic networks to reach educational institutions throughout the Mid-South. Fiber connections are available to educational institutions and include the ability to provide broadband capabilities to rural areas. 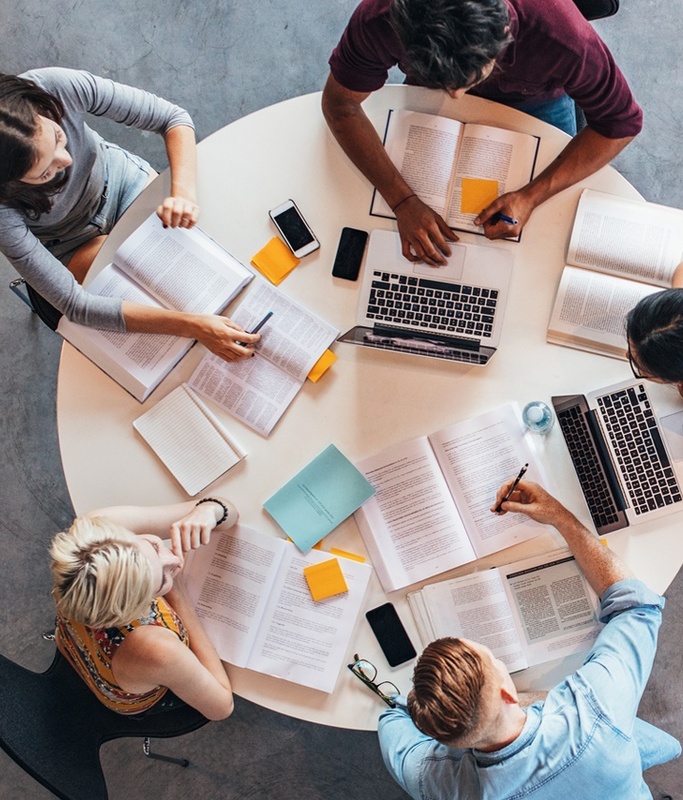 Internet - Utilize sufficient bandwidth to operate a 1:1 facility and give your students the connectivity they need to enjoy a complete e-learning experience. Site-to-site networking - If your district or system operates multiple campuses, link them all for simple file-sharing and a shared phone system. Our networking allows all of your sites to be seamlessly connected. Phone systems - Our best-in-class phone systems are scalable for a single building or big enough to handle a multi-site district. Customize your system to include call routing, voicemail to email, a paging system and much more. Every handset comes with its own number so every employee has a direct line where they can be reached. Offsite file/server storage - Store your records in a data center that is certified for the highest levels of security. When paired with an internet connection from Ritter Communications, your data never transverses the public internet. There are even options for storing your own hardware in our secure environment, and we offer data backup services available at affordable rates. 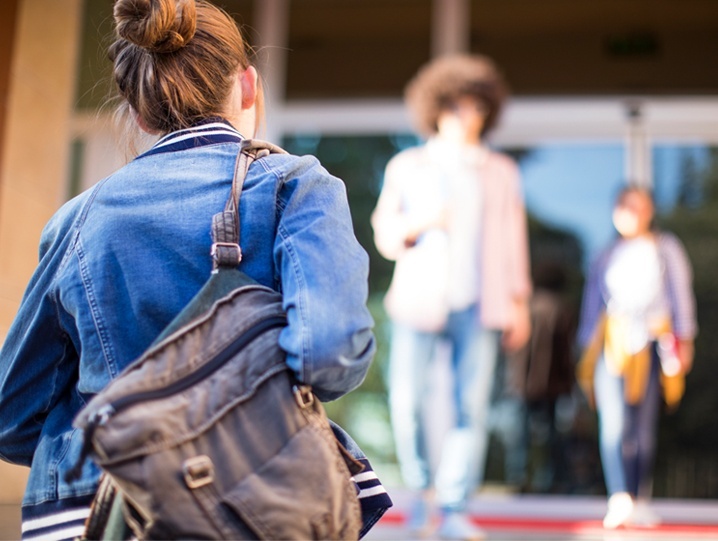 Whether you’re a small private school, a multi-campus district or you’re looking to connect a large university with hundreds of employees, you’ll benefit from a reliable network for critical applications. Redundant paths and connections assure maximum uptime. Ritter’s fiber-optic network can be the backbone of your technology. It will allow you to provide the quality education your students deserve. Let us help keep your institution online and connected.